Here's your missing aquarium owner's handbook: A guide from the beginning of aquarium keeping to that of an up-to-date review of aquarium filtration processes. Whether a beginner or expert, this must-have reference work is for both freshwater and marine aquarium owners. 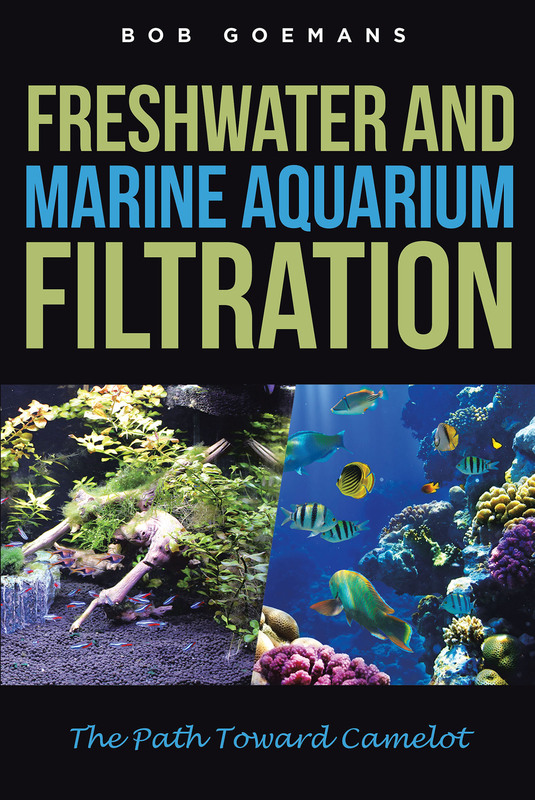 It is filled with a considerable amount of what has been learned over the past numerous decades about aquarium filtration processes (i.e., mechanical, chemical, and biological filtration). Then it applies its relevant advancements and thought processes to help promote a "balanced" filtration approach that can be applicable to many different styles of closed systems. And as to the word Camelot, it brings to mind a mythical place of perfection. It's the reason why it was placed in the title of this book as aquariums can at times appear to contain the perfect environment. Nevertheless, aquarium environments tend to change as they age, sometimes not for the better! Therefore, fully understanding aquarium filtration and tying its processes together in a "balanced" approach can result in Camelot-like environments! A win-win situation for both aquarium inhabitants and their owners!